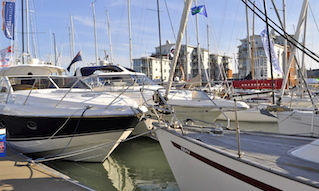 Cowes Harbour can accommodate most vessels, with the limitation generally being your draught, however, berths of up to 3m below chart datum can be found on the fairway side of the marina pontoons. 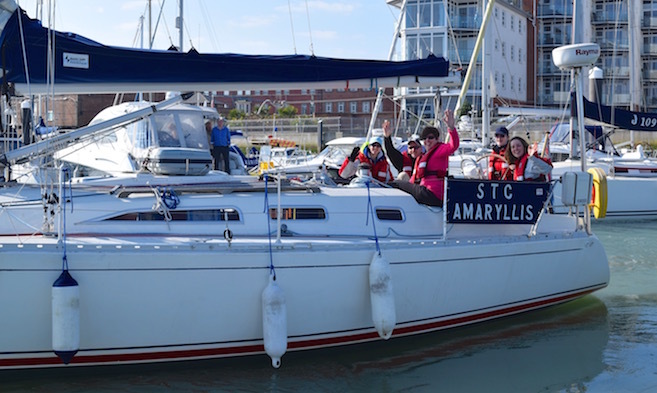 If you wish to stay outside of a marina there are various cheaper alternatives, from swinging moorings in Cowes Roads with terrific views of the Solent, pontoons berths in the Whitegates area of the Medina Estuary, to peaceful moorings further up the River Medina conveniently close to to the Folly Inn. The duty Berthing Master in Cowes Harbour is available on VHF Channel 69, call sign ‘HM1’ to advise on mooring availability. 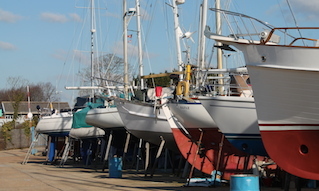 Marinas can be contacted directly on VHF Channel 80 and the Folly Berthing Master on VHF Channel 72. You are welcome to come and visit us in Cowes Harbour! 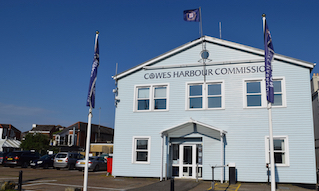 Contact the Cowes Harbour Services Moorings team based at Shepards Marina in advance on 01983 297821, or by email shepards.chc@cowes.co.uk, or speak to us on the day by calling ‘HM1’ on VHF Channel 69.